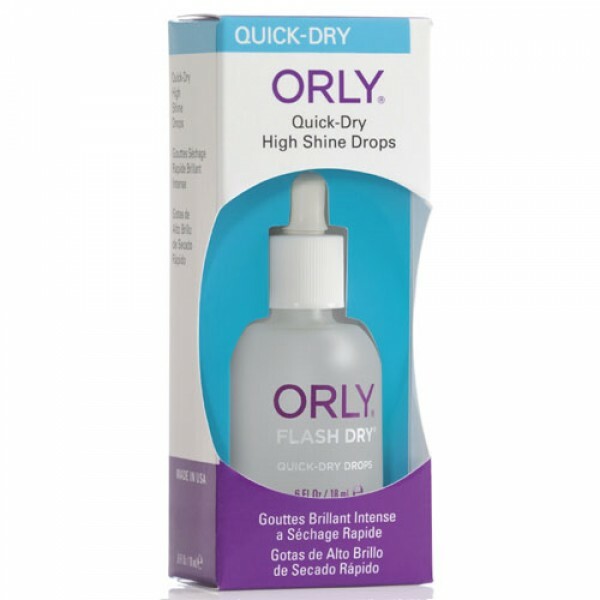 Accelerate dry time on freshly lacquered nails with these high shine drops. Nails are glossy and good to go. Helps to create a high quality professional looking manicure each time you paint your nails. 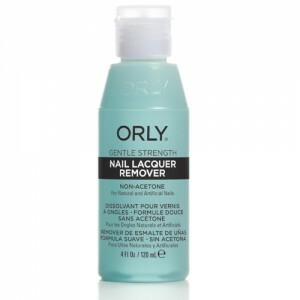 Orly professional quality nail products give excellent results every time. 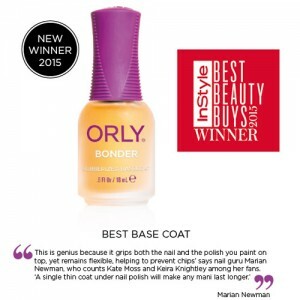 Switch to using professional quality products and instantly see the improvement to your nail painting skills! 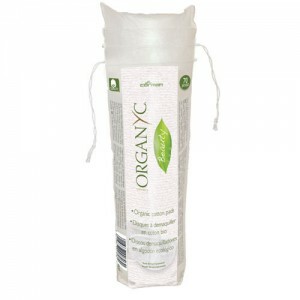 Orly products are free from DBP, Formaldehyde and Toluene too. 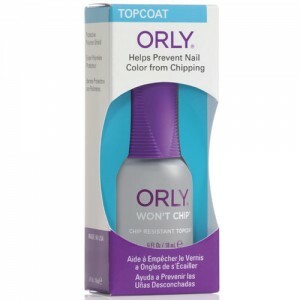 Apply 1 or 2 drops to each nail following the application of your top coat. For the best finish always start with a base coat too.